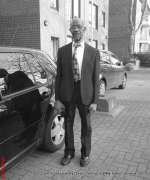 An wat yu ankcestors had was to do fi guarantee dem was set free. And it is just in time for our emancipendence (emancipation and independence) commemoration and celebrations this year! 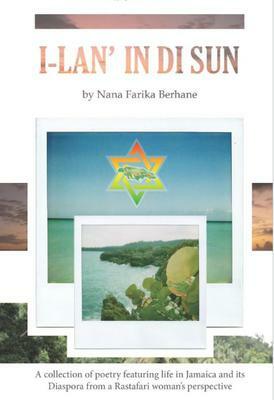 I browsed through the book (I-Lan In Di Sun) at Amazon as well - looks very interesting! Good luck with that my friend. Thanks again Farika and all the best! P.S To Our Readers: Have a poem you'd like to showcase? 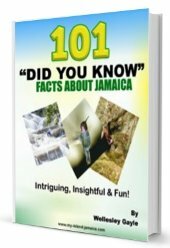 Our site visitors, all enthusiastic about Jamaica would love to read it, please click here to share it with us right away. P.P.S Read more intriguing Jamaican poems here from others like you.